Bailey always knew her career would take the creative route, taking singing and dance classes from a young age, having a creative outlet was the way she found best to express herself. 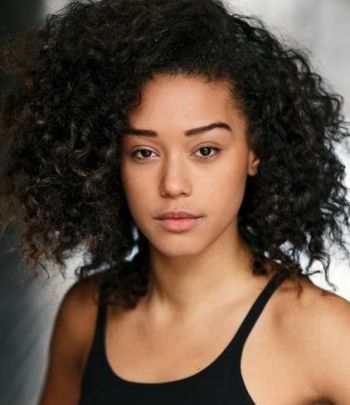 After leaving the rolling fields of Devon, Bailey moved to London in 2012 after studying performing arts in Cambridge for a year, to do a degree in theatre dance at London Studio Centre. After leaving, having specialised in Musical Theatre, Bailey wanted to try her hand at something else. Retraining herself through countless workshops, classes and lectures, Bailey found her love for screen acting and she found that its differences with theatre, suited her so much more. Since making the change in career Bailey has shot a music video where she played the lead and has shot a BBC Ident with the Rankin Collective which aired on TV throughout this summer.